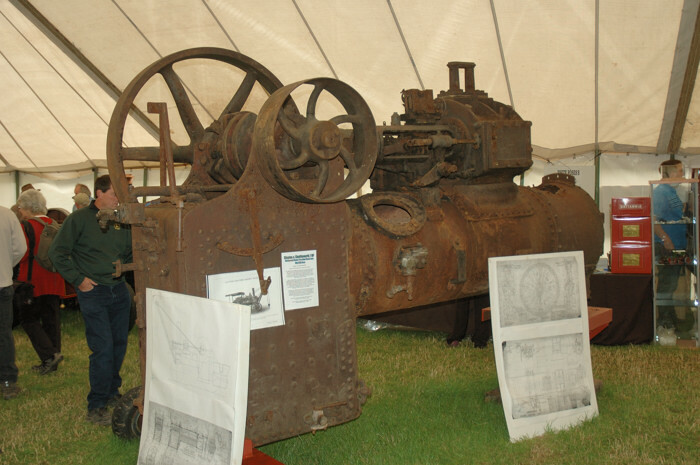 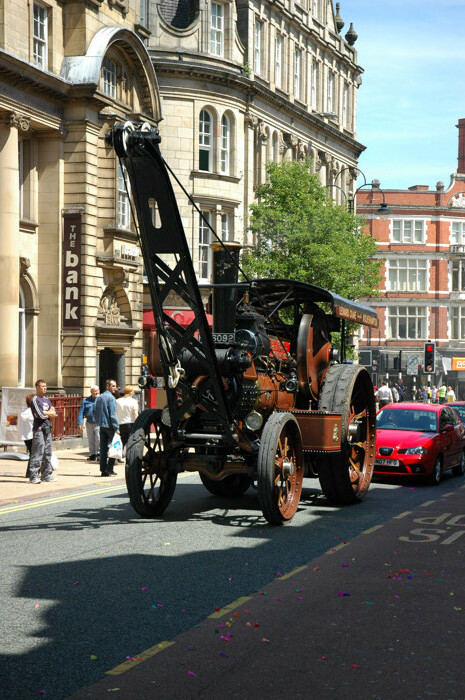 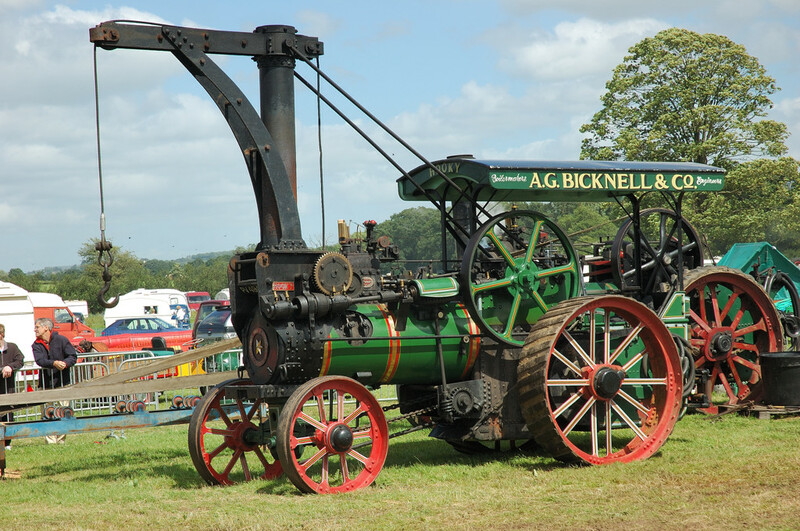 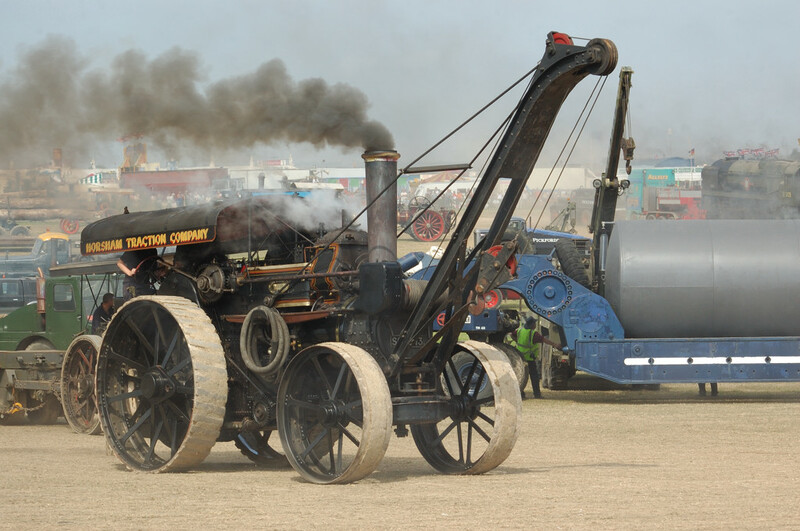 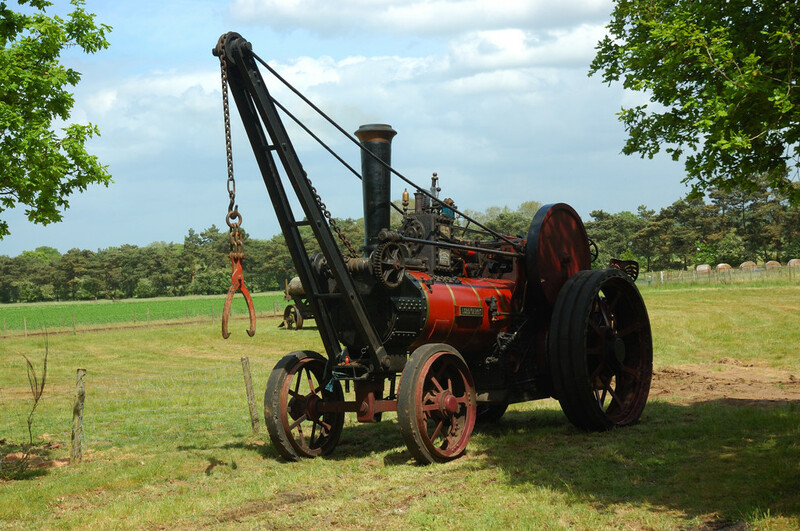 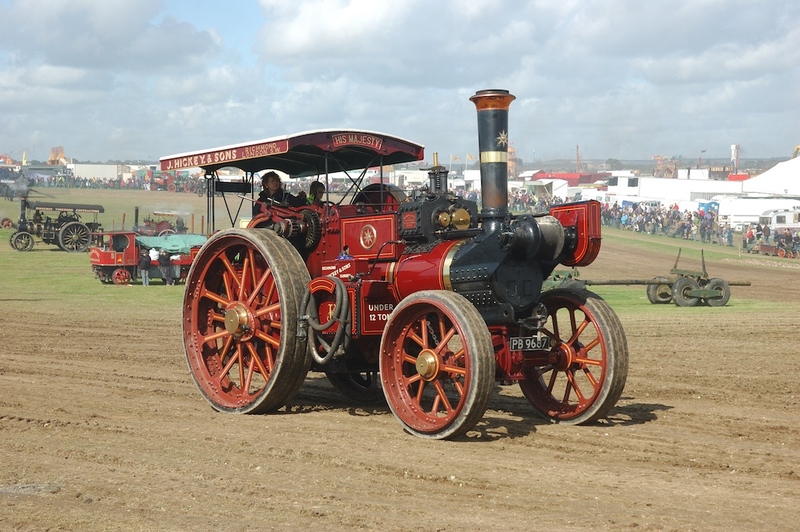 This years Bedfordshire Steam & Country Fayre on the 19th & 20th September will feature a special display of 11 crane engines, the first time such a large quantity of crane engines has been assembled together in one place. In addition there will be a range of miniature crane engines in attendance. 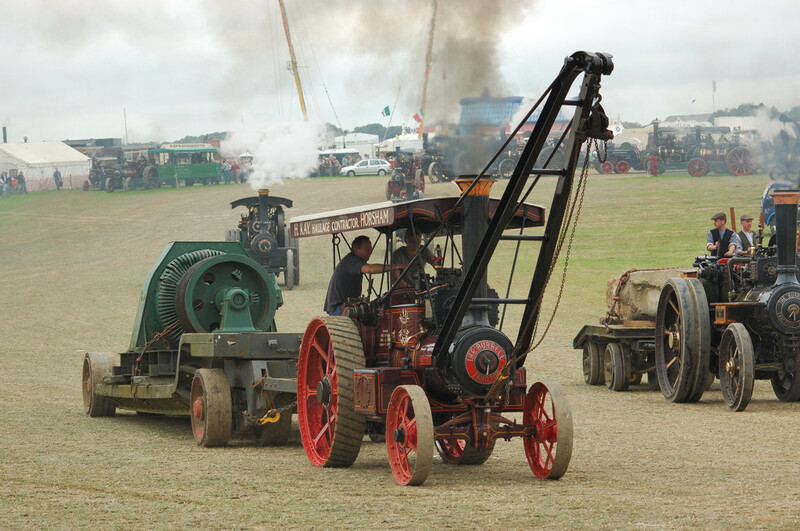 Further details about the event, entry prices and how to get there can be found at the Bedfordshire Steam Engine Preservation Society web site. 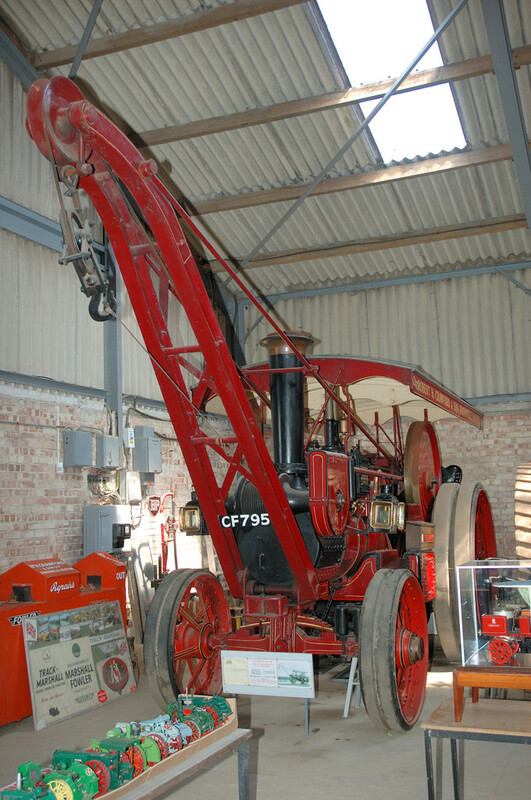 This entry was written by David Collidge, posted on 9 September 2009 at 12:43 pm.